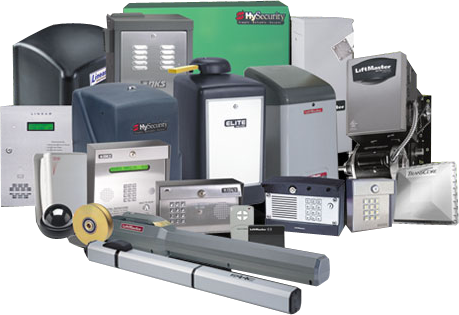 Our access control systems / gate operators feature the latest technology. Whether you require a residential, commercial or industrial gate operator, Access Distributors is your one source for total security solution. The digital key pads, barcode readers, card readers and radio or telephone controlled entry systems are exceedingly dependable and are designed to provide reliable performance in even the harshest weather conditions. Access Distributors USA is your complete Garage Door, Gate & Automation Supplier. We use the industries top manufacturers, from Garage Doors to Full Digital Automation.